OPEN HOUSE CANCELLED!! 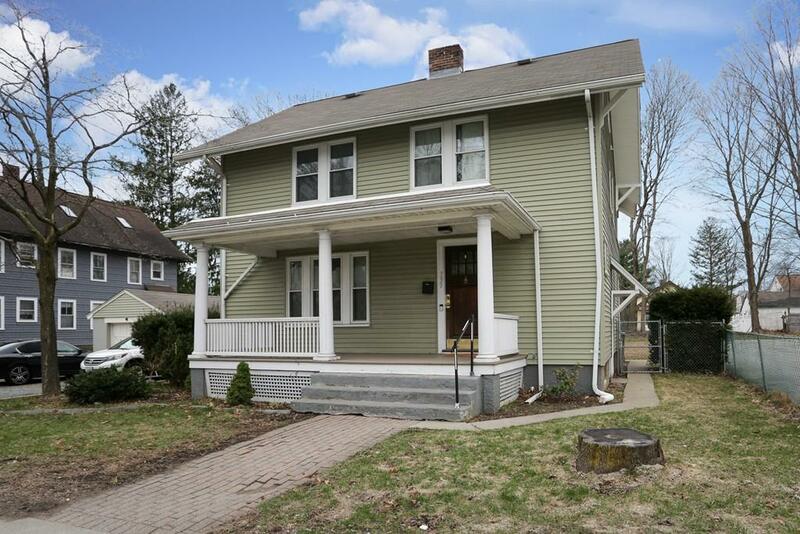 !Charming 3 or 4 bedroom colonial located within minutes of the commuter rail and shopping. 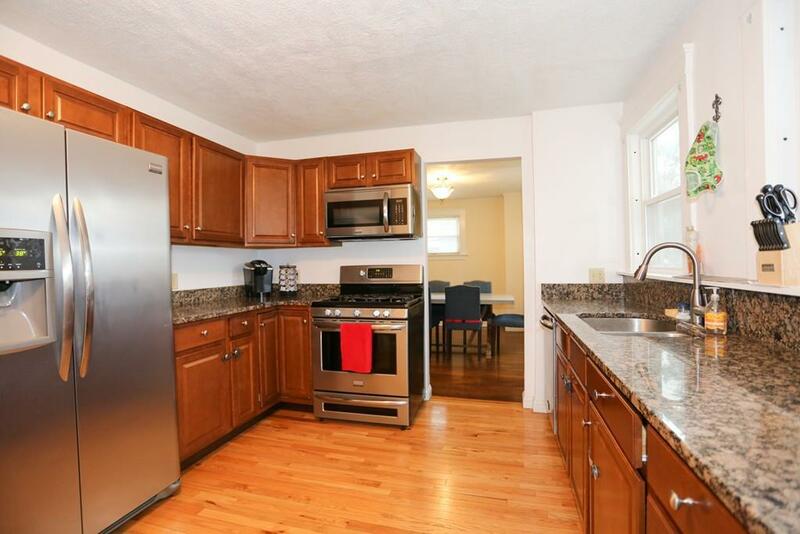 Newer kitchen with granite counters, an abundance of cabinets and stainless steel appliances. Sunny and bright living room with a granite surround fireplace and a good sized dining room with built in cabinetry. Hardwood floors throughout. Brand new powder room on the first floor! 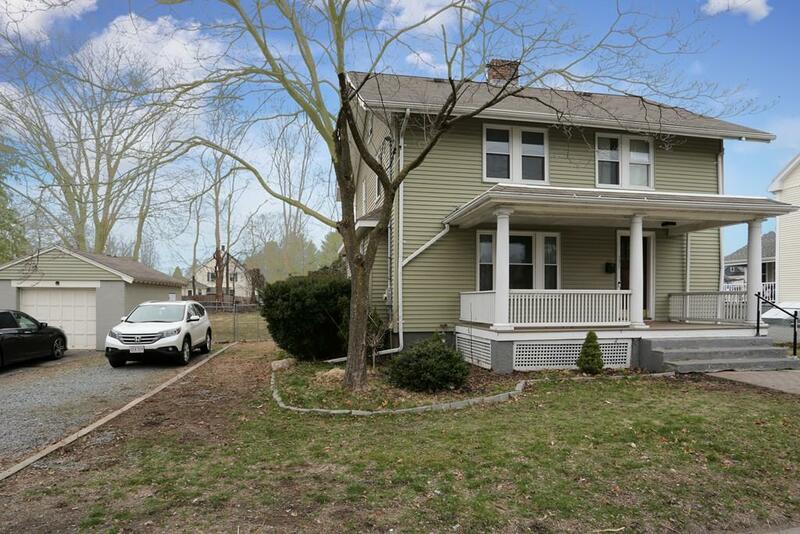 The second floor offers 3 or 4 bedrooms all with hardwoods and an updated full bath. One bedroom has access to an outdoor covered porch/deck. 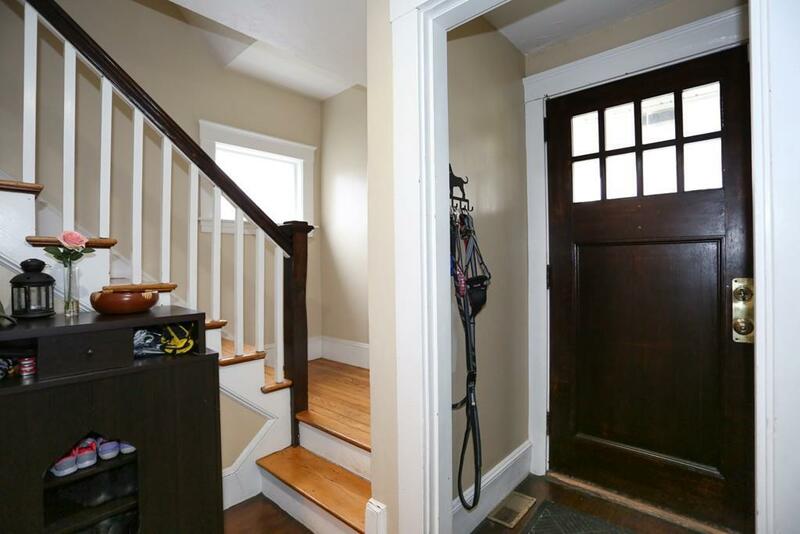 A walk up attic has potential for expansion. Updates include siding and windows in 2005, furnace, central air, roof and kitchen renovation in 2011 and half bath was added in 2018. Beautiful, level lot with a one car detached garage and plenty of off street parking....even a front porch for relaxing. Welcome home! Listing courtesy of Lisa Coughlin of Coldwell Banker Residential Brokerage - Framingham. Disclosures Subject To Seller Finding Suitable Housing Home Is Identified. Seller Does Not Use Fireplace. Listing provided courtesy of Lisa Coughlin of Coldwell Banker Residential Brokerage - Framingham.